 Confirm your email - take 10% off your next tailoring service. We respect your privacy and we never spam. Unsubscribe at any time. Thank you - check your inbox or promotions folder for your coupon.